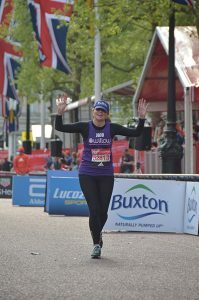 Chief Executive of UK real estate fund manager, Frogmore successfully completed the London Marathon on Sunday, reaching her fundraising target of £150,000 in the process. Clocking a finish time of 5 hours 36 minutes, Jo Allen ran her first ever marathon in aid of national charity, Willow. 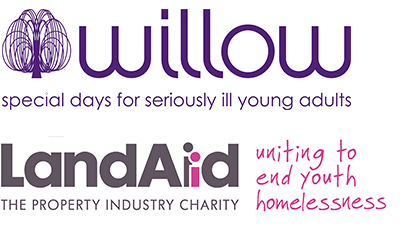 The cause is the only UK Charity to provide seriously ill young adults with uplifting and unforgettable ‘Special Days’. Jo’s incredible efforts will see that 120 people will receive a Special Day, which can range from family breaks and theatre trips to sporting matches and music concerts. 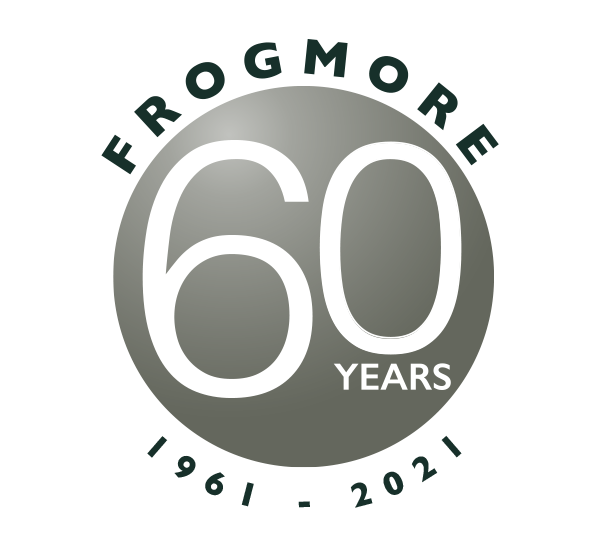 Jo, who joined Frogmore in 1994 and was appointed Chief Executive in April 2016, is keen to make an impact not just in the property industry but also to make a genuine difference to the lives of others. The marathon is also a way to mark her 50th birthday, which she will celebrate this month. 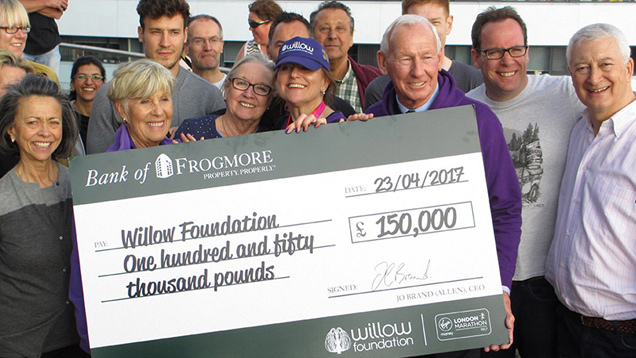 To date, Willow has provided more than 13,000 Special Days for young adults diagnosed with a life-threatening condition such as cancer, motor neurone disease, cystic fibrosis and Huntington’s disease.